What are you waiting for? Get in touch with us for a free quote. 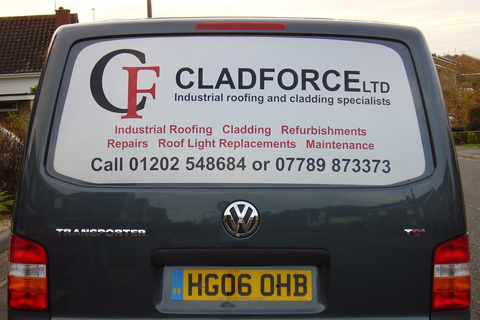 Magnetic vehicle signage – A removable branding solution. At Signtech graphics we can provide you with removable signage. This is ideal if you also use your vehicle for personal use and don’t always want it branded. We can provide all design and supply a eye catching magnetic sign that will get you noticed when needed at a fantastic price. 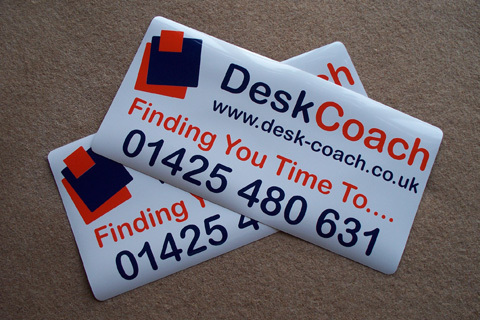 All magnetic signs are supplied with radius corners and can even be shaped to suit a car or van panel. Our magnetics have a fantastic magnetic pull per cm2 area so we guarantee they will not fall off and we also supply a 7 year guarantee on the graphics. With over 15 years of signage experience and a real focus on customer satisfaction, you can rely on us for your next project. We provide a professional graphics and signage services with a real focus on customer satisfaction. There is no better way to reach your target audience with your very own branding! At Signtech Graphics we provide a full design and manufacture service to suit your needs and company profile so you can count on us from design to completion to get your company noticed. We provide a quality, competitive reliable service so your company profile has maximum impact to stand out from the crowd.